Muscular Woman Doing Exercises With Dumbbells At Biceps. Photo.. Stock Photo, Picture And Royalty Free Image. Image 76042769. 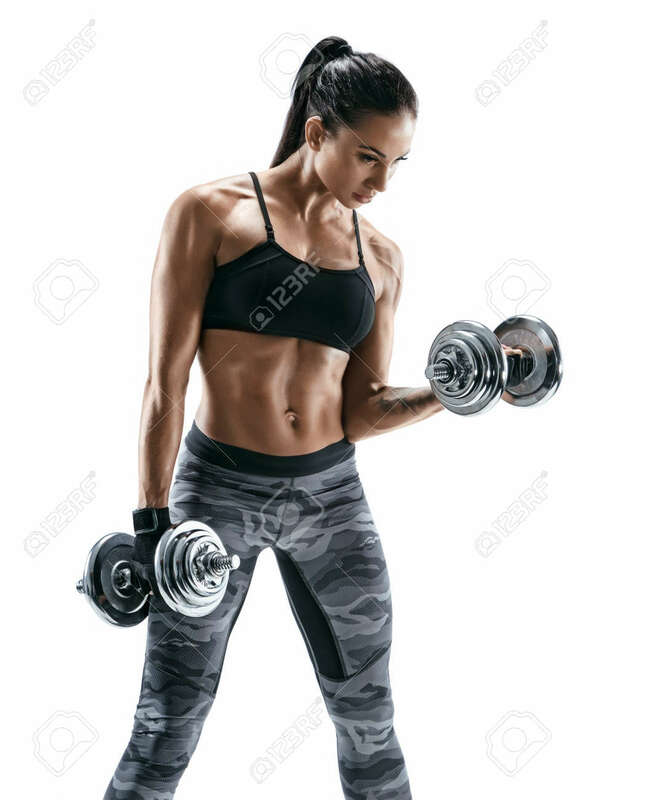 Stock Photo - Muscular woman doing exercises with dumbbells at biceps. Photo of strong female isolated on white background. Strength and motivation. Muscular woman doing exercises with dumbbells at biceps. Photo of strong female isolated on white background. Strength and motivation.